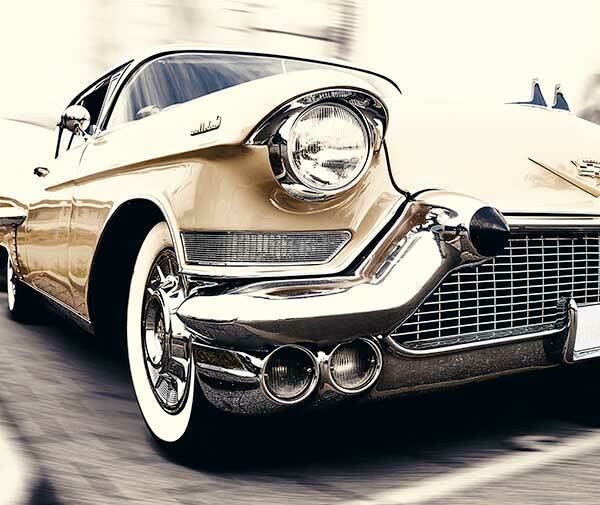 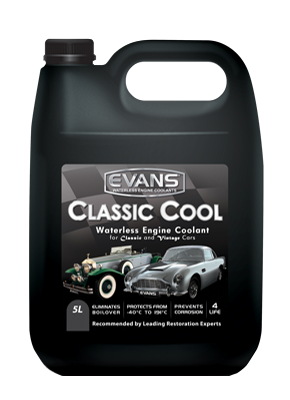 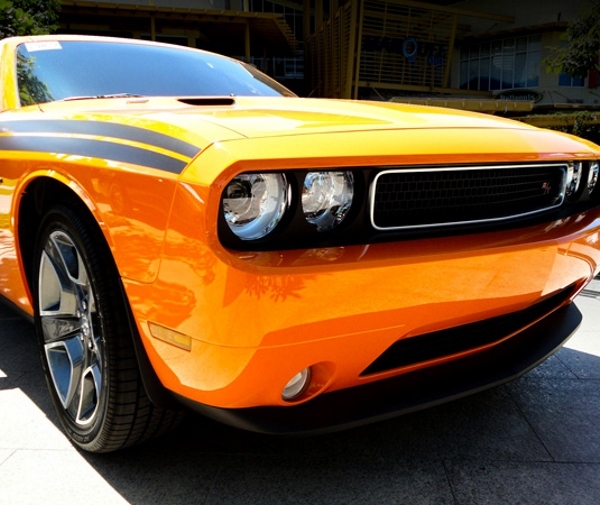 Keep corrosion away from your classic or vintage car with Evans waterless coolants. 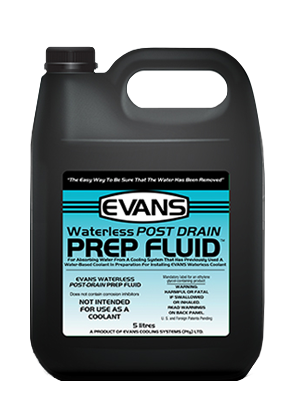 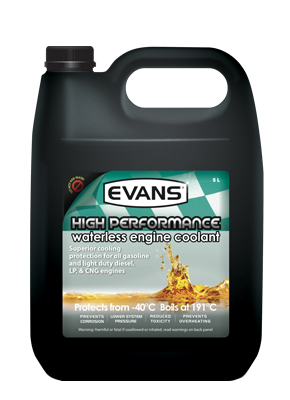 Eliminate over-boil with Evans waterless coolants. 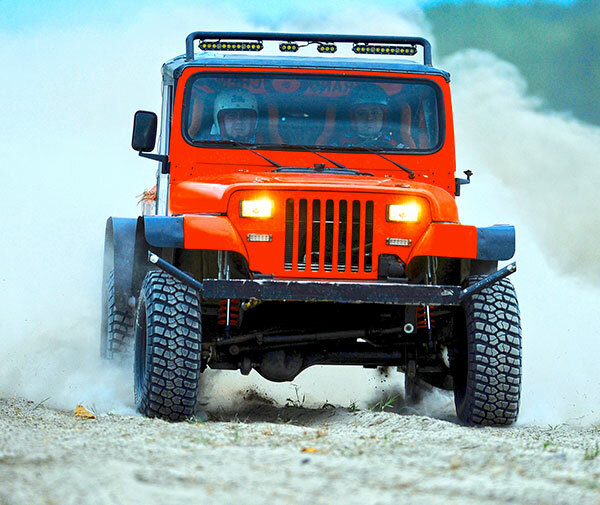 Tackle mud, heat and other extreme conditions and never worry about overheating. 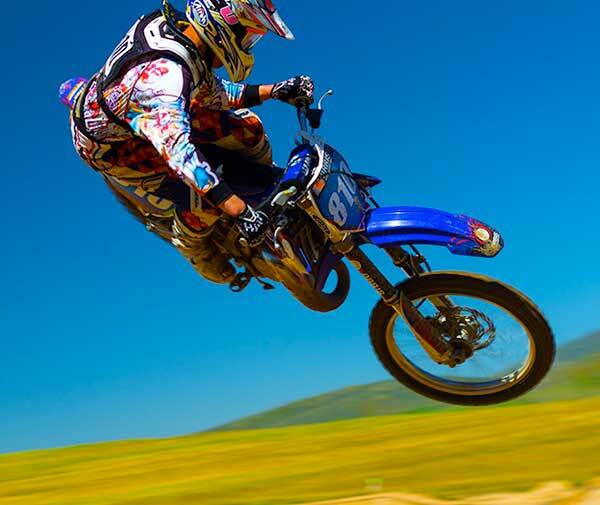 The wilderness is no place for overheating. 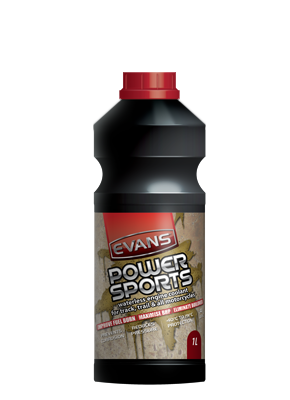 Keep your off-roading on track with Evans waterless coolants. 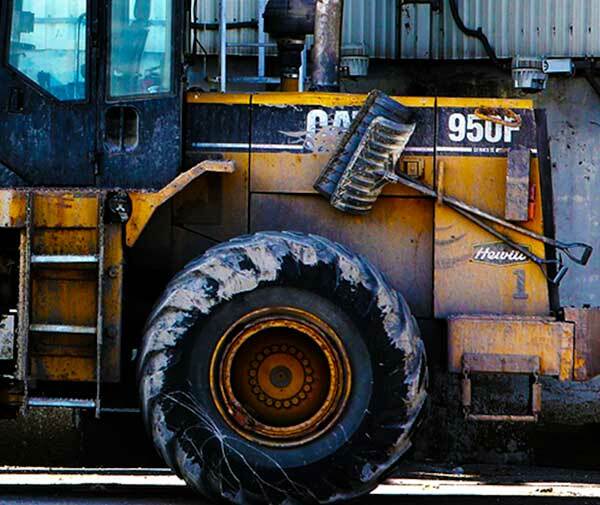 Evans waterless coolants will increase equipment efficiency and keep your fleet in top form.